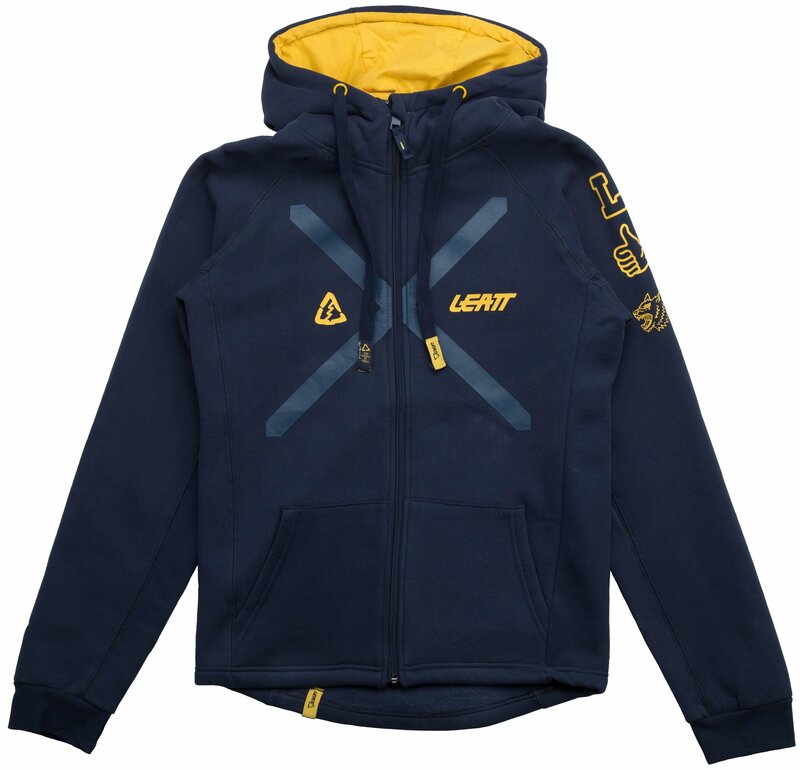 The cold season is upon us and there’s no better way to stay warm than wearing a Leatt hoodie. 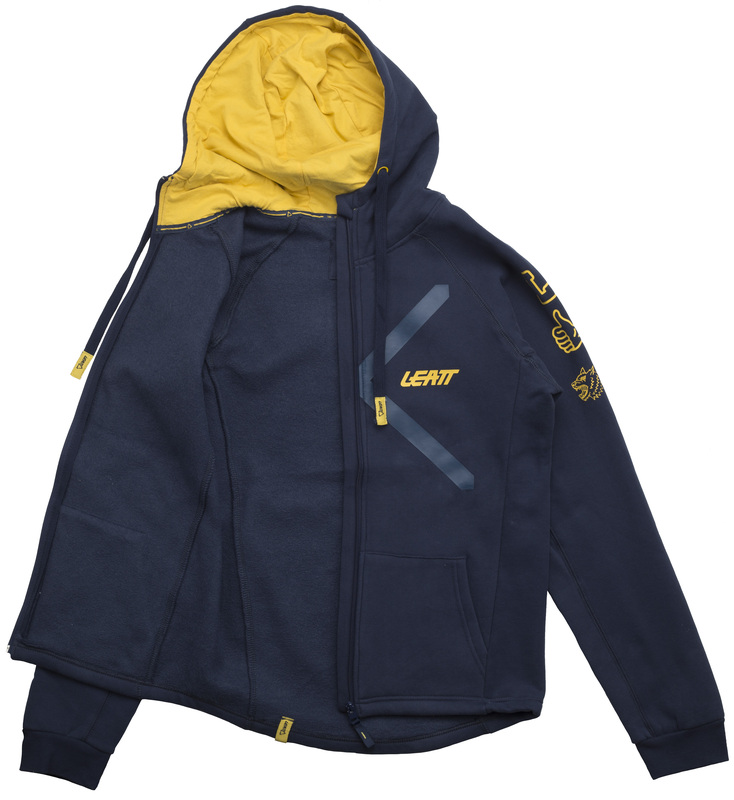 Stay warm and cozy with the Leatt Stadium Hoodie 2019. It features a full-length zipper that can be fully unzipped for the ultimate ventilation. The side pockets provide your hands with a warm and cozy spot to retreat to for added warmth. 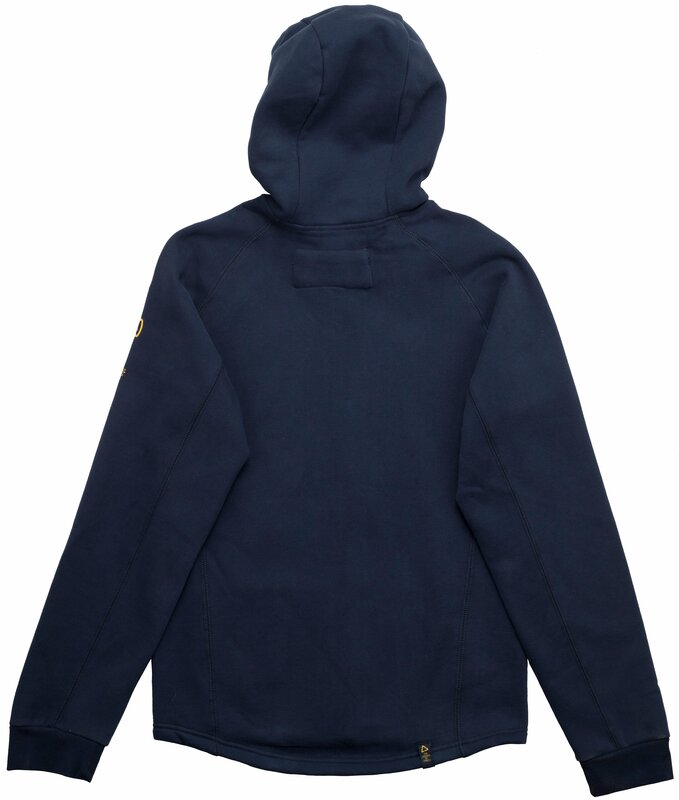 The hood features draw strings for adjustability so that you can have it conform to your head for added protection from the chilly weather.